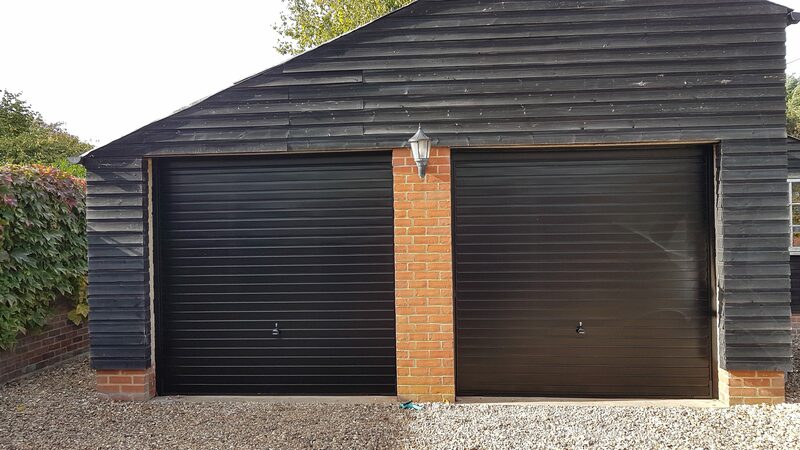 Here at ABR Garage Doors, we pride ourselves on not only the quality of the products we install and maintain, but also on the great satisfaction we give to our customers. 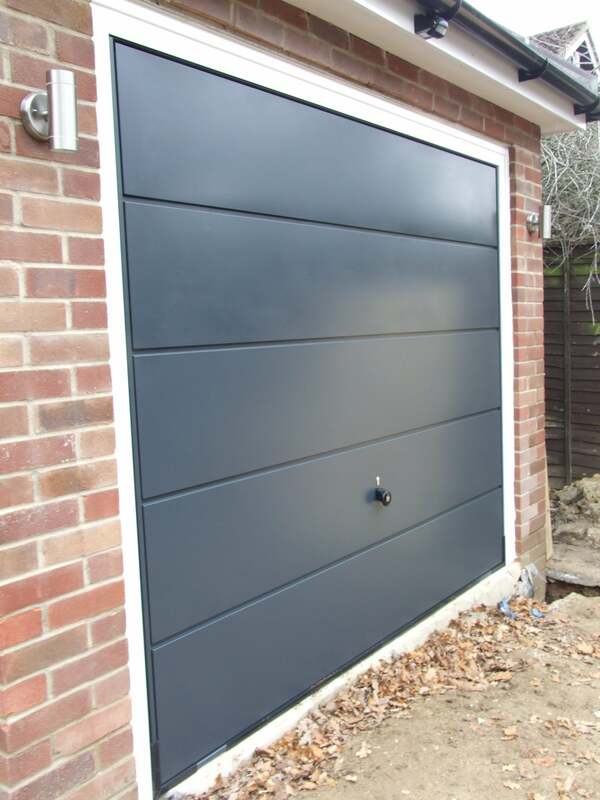 Take a look at some of our previous work across the region. 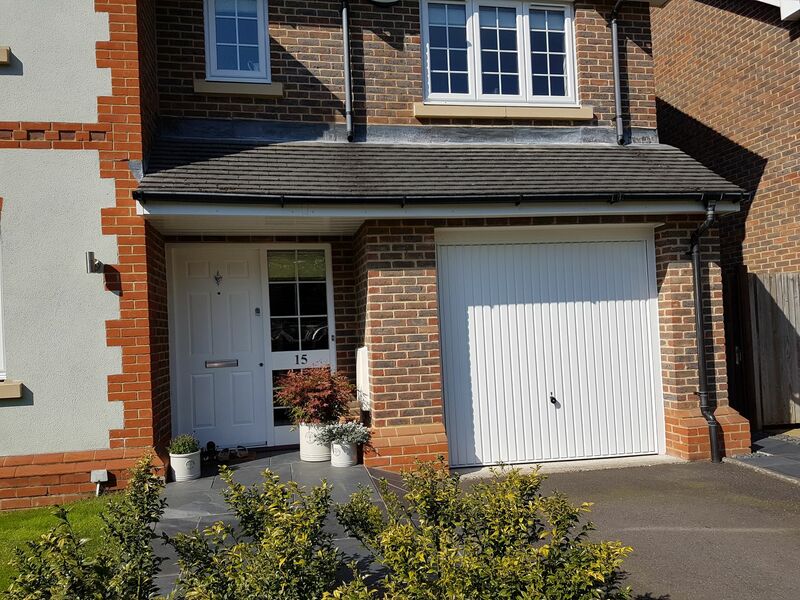 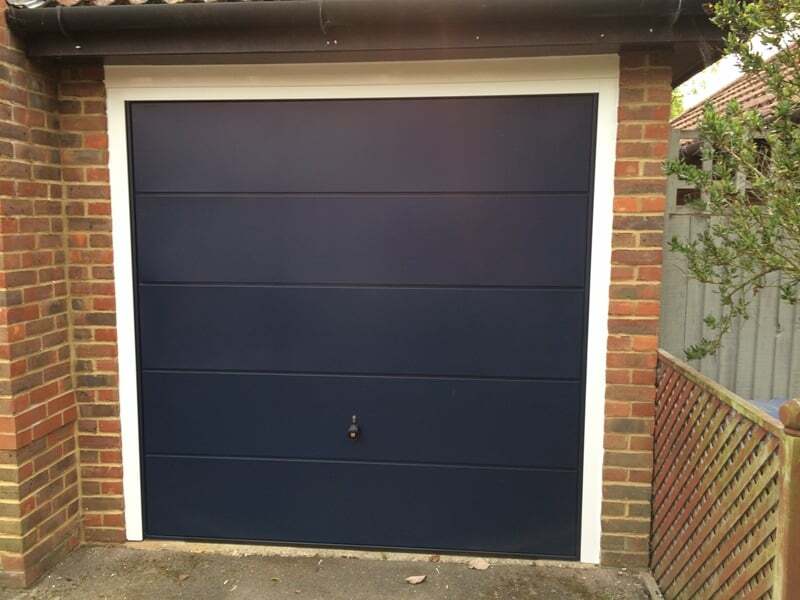 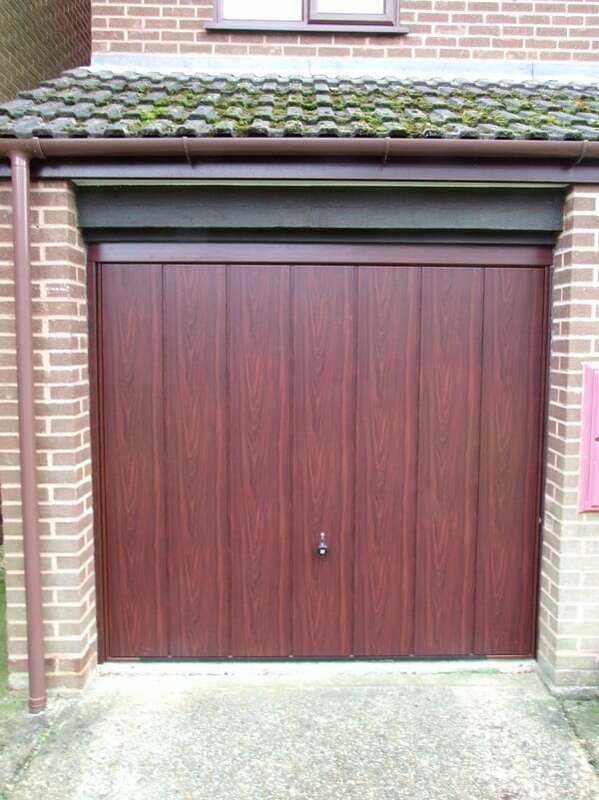 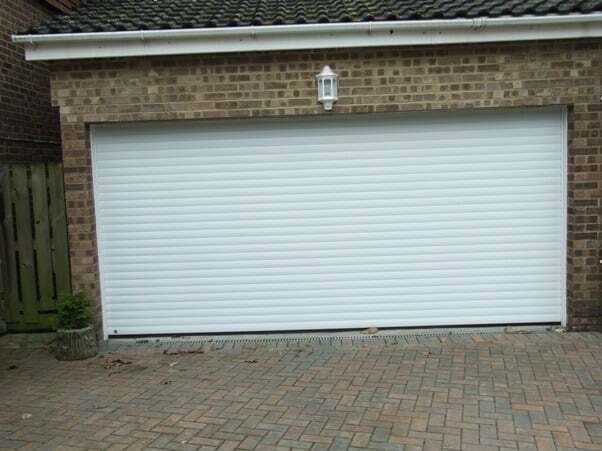 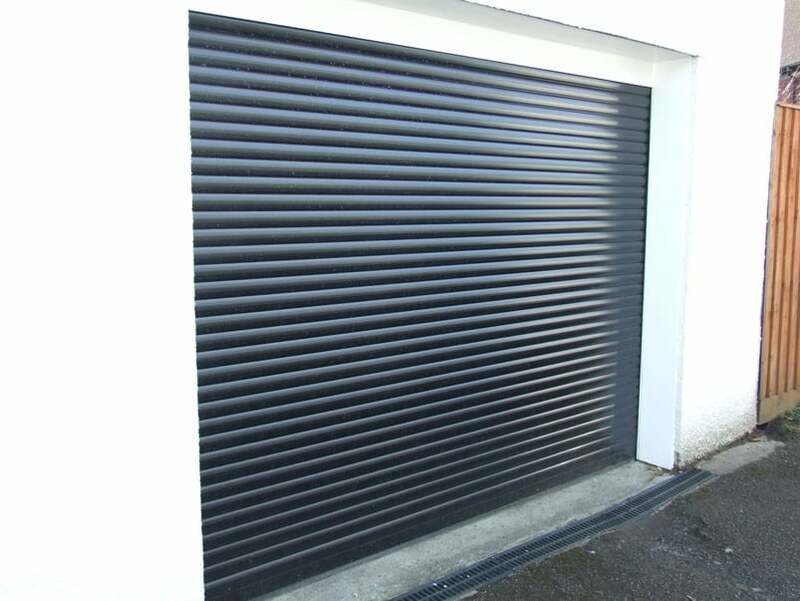 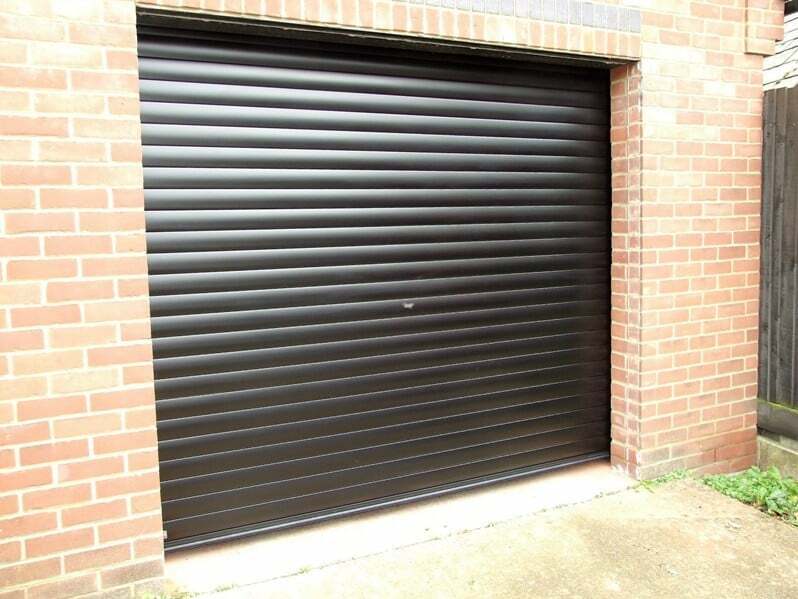 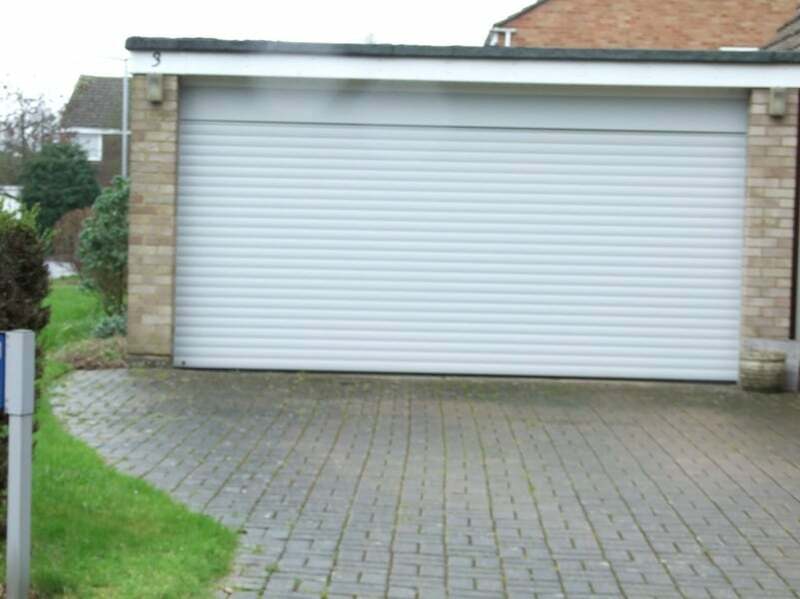 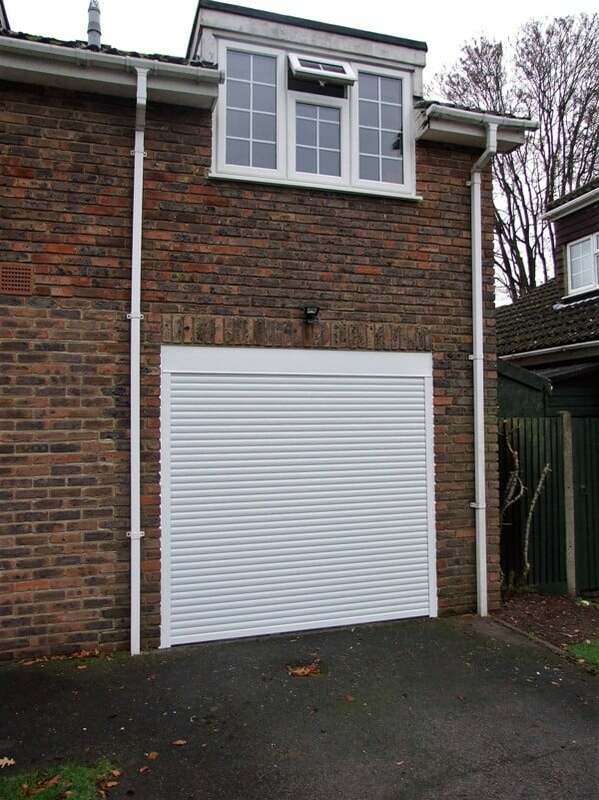 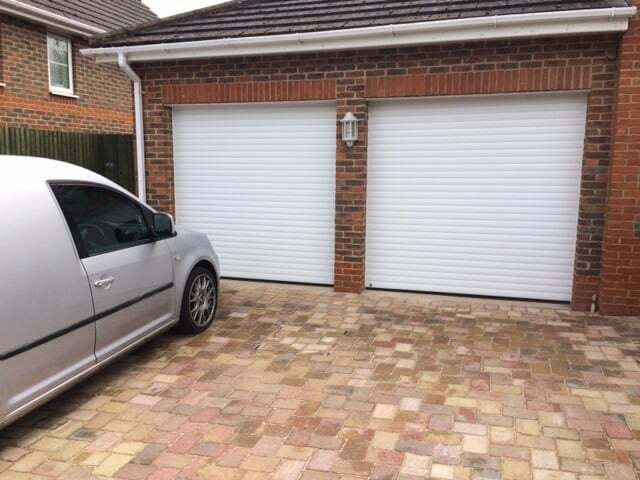 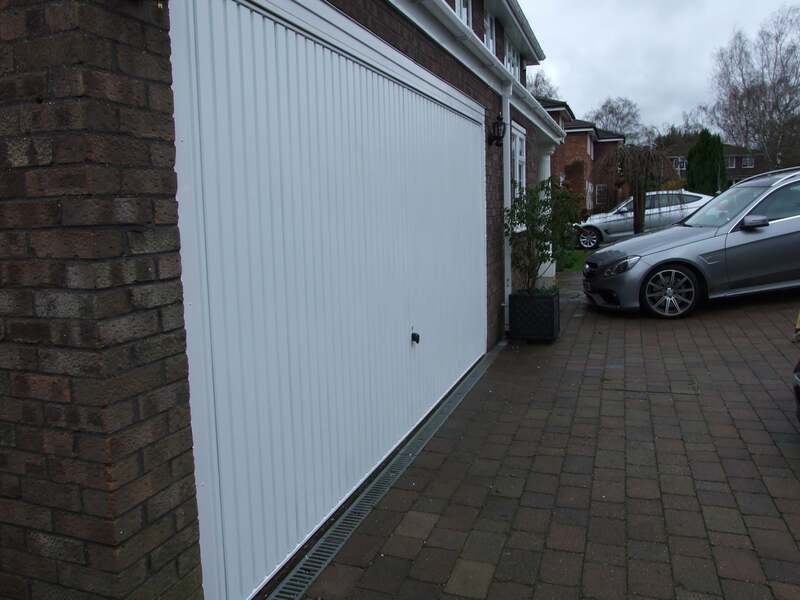 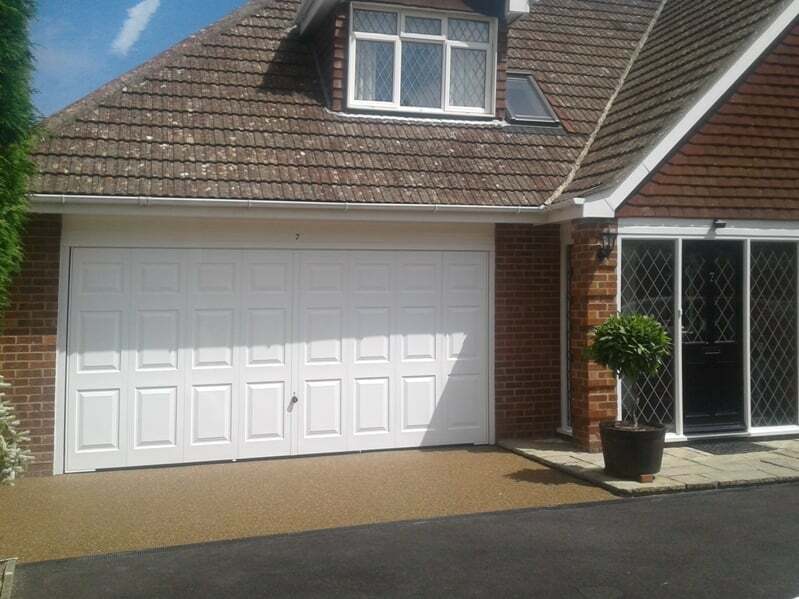 Quality garage doors that open vertically upwards with all-round sealing, a smooth, quiet door action and security locking. 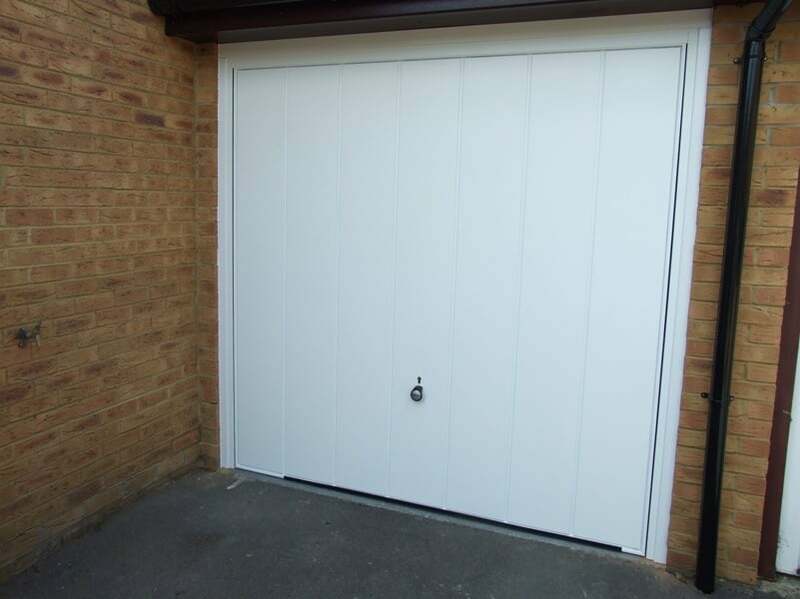 From the first time you open and close your Hörmann garage door you will be delighted with its smooth and easy operation. 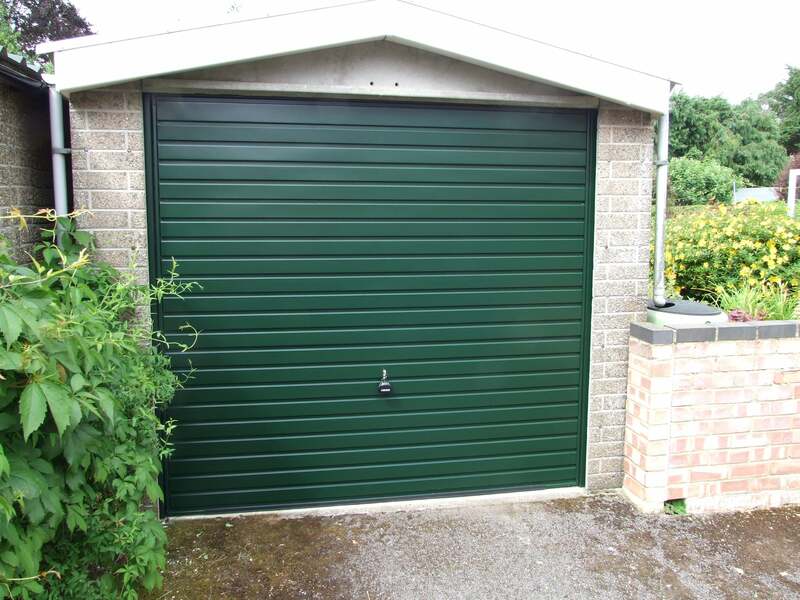 High-quality corrosion-free aluminium, the RollMatic door profile is equipped with modern Hörmann operator technology as standard.